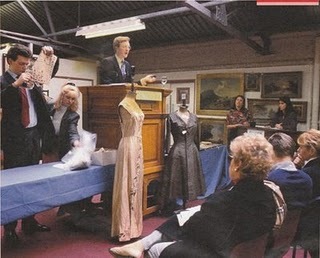 This October saw my 20th anniversary working professionally in the antiques business. In October 1996, I was offered a full time role as a porter in Bonhams‘ Collectors Department, then based in Lots Road, Chelsea. Several months of being a general porter setting up and manning views for £50 per week were over, and I was delighted to accept a job for £7,500 a year. My first boss was Alexander Crum Ewing (above, on the rostrum, and still a dear friend), and my colleagues were Leigh Gotch (head of the toy department), his assistant James Bridges, Ted Owen (head of the entertainment department), his assistant Nicky Tonkinson, Elizabeth Carr-Wilson, and Sara Sturgess, who ran the pen department. It was the closest thing to an apprenticeship that I could have found or desired and I was in my element, dealing with everything from vintage writing equipment, scientific instruments, and mechanical music, to a whole range of toys, dolls and teddies and entertainment memorabilia, including working on the now legendary Beatles and Elvis sales. It laid the strong foundation stones of my knowledge and career, and I gradually worked my way up to being a Junior Cataloguer, on an astronomic salary of £9,500. A brief spell in lucrative recruitment advertising was needed to pay back the debts I built up from living in London on an arguably marginal wage, and then I was asked to join Sotheby’s as a specialist in their Collectors Department. 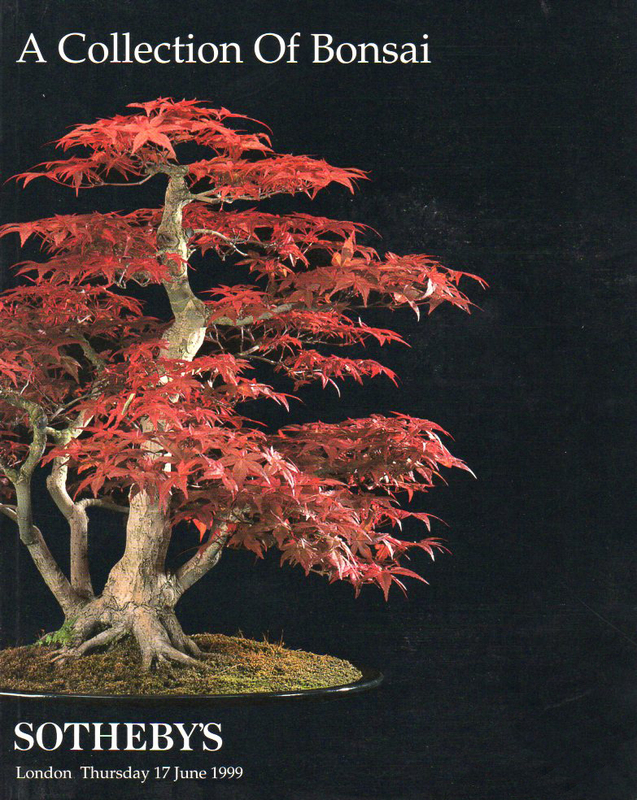 It was an amazing and highly educational experience, selling everything from bonsai trees (above) to classic vintage fashion, to 16th century scientific instruments to major museums – and working with the now defunct sothebys.amazon.com alliance! From there, it was on to icollector.com during the ‘dotcom boom’, where I founded and ran its ground-breaking alliance with eBay Live Auctions, and pushed it into profitability. Then on to Miller’s, the BBC Antiques Roadshow, and so so much more! Experience, fun and learning aside, the inspirational dear friends and contacts I built up were (and still are) invaluable and more precious to me than any of the objects I handled. To commemorate this momentous anniversary, I decided something meaningful and representative needed to be bought. But what? 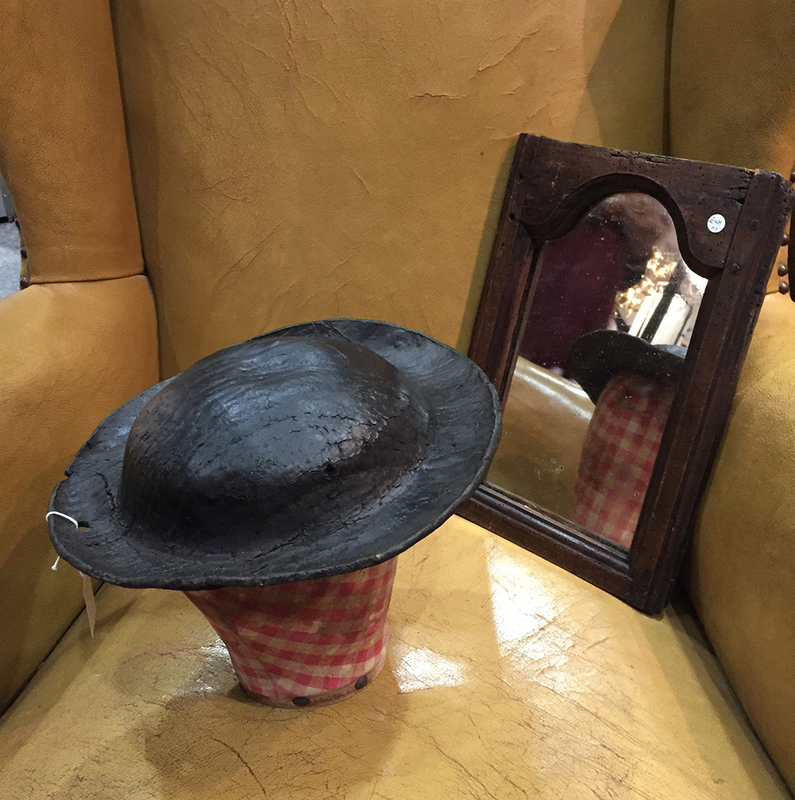 Wandering around the inaugural Bruton Decorative Antiques Fair, I spotted this early Victorian miner’s hat (above), being offered by Hiscock & Shepherd for £95. Formed out of thick leather that has now darkened through use and been virtually petrified solid, it hit the spot perfectly. But, why, you might ask? At school, I traced my family’s history to see where I came from. On my father’s side, a family member had already got as far back as the early 19thC, when my ancestors on that line (William & Charlotte Hill, and their children George, Thomas, Ann & Eliza) were involved in the mining industry in Timsbury, Somerset, and then later in Leeds and Chapeltown, Yorkshire. 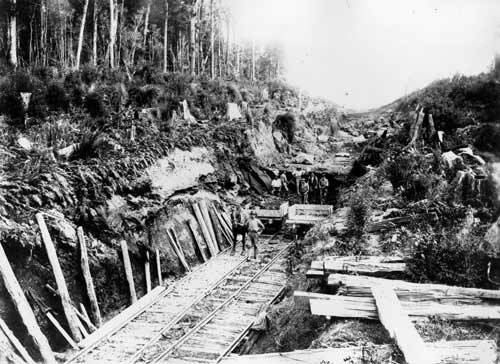 On 16th January 1903, George’s son Frederick Hill emigrated to a presumably better life in New Zealand, where he brought his experience to the burgeoning railways, carving out an even path through the valleys and mountains with dynamite and iron (below). He did well enough to buy some land and build a farm in Taranaki. 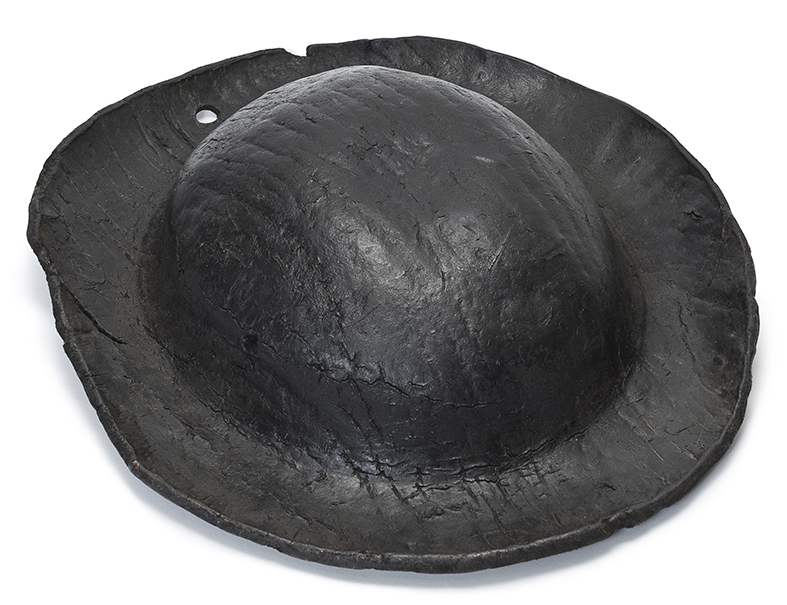 It’s perfectly possible that one of my ancestors may have worn a hat just like this. It speaks to me in other ways too. I like the undulating form, which almost appears like folk art, and it also works decoratively, which is where much of the antiques market is going right now. 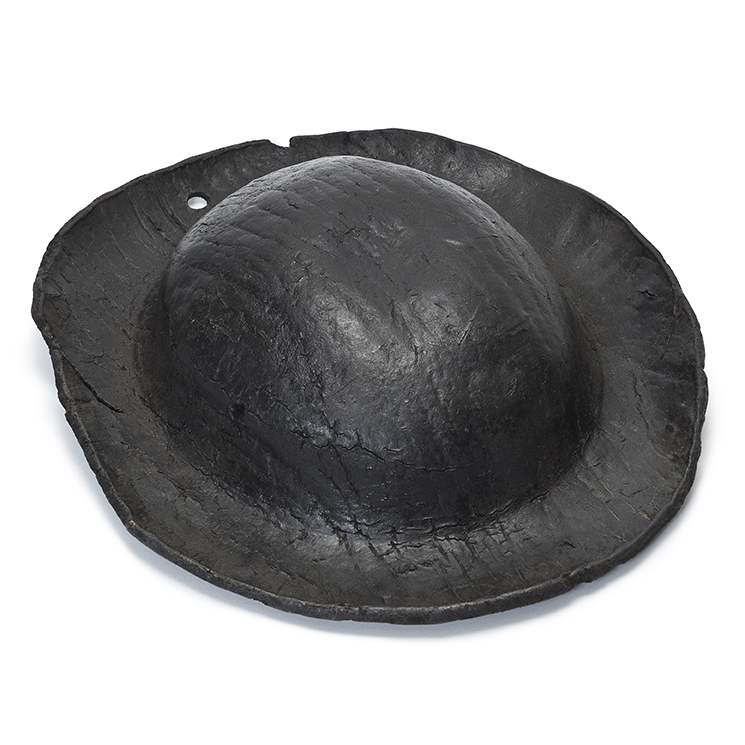 Finally, as many of you know, I do love wearing hats – not that I’m going to wear this one! A price of £80 was agreed, and it now hangs on my wall opposite where I sit to work each day. I’m now self-employed and am lucky to have many different and exciting ‘hats to wear’, depending on the day of the week. But I also have to do all my own taxes and admin, which is dull and irritating. 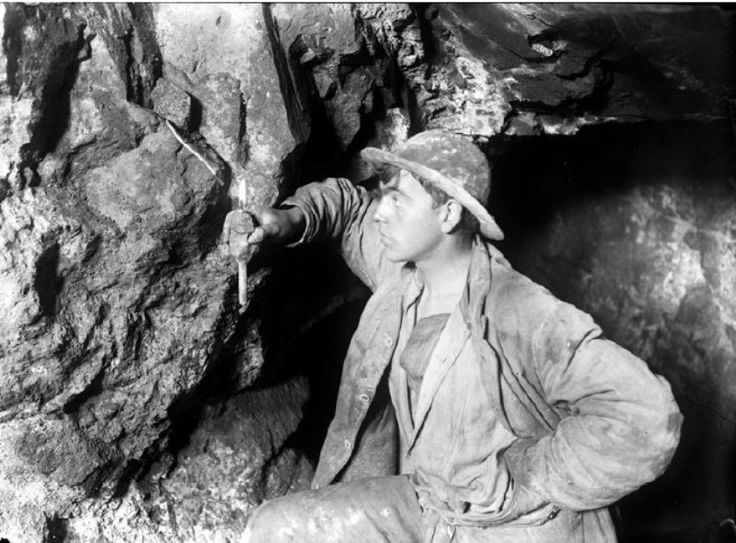 Every time I moan and groan about that, I look at that hat and imagine what life and work was like for my mining ancestors – pretty hard and grim, I’d think. I also wonder what they’d think of what I do. I consider myself very fortunate to be able to do what I do now and am grateful for the opportunities, experiences and support I’ve had – and am still yet to have. This hat is a reminder of how things change and is a little, yet highly evocative and personal, part of history – and my history.